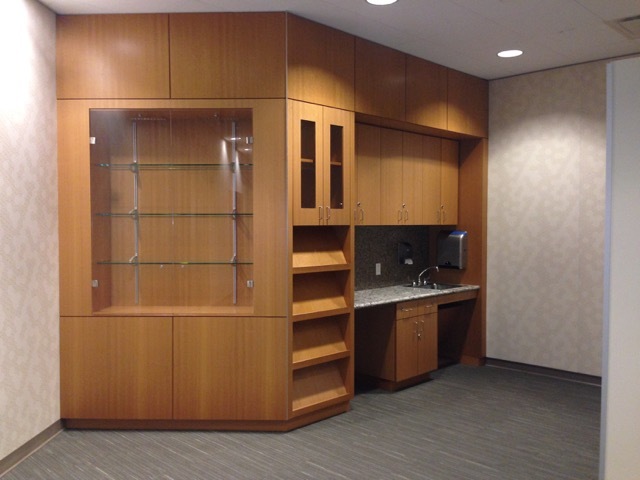 Custom Cabinets – Martinez Millwork, Inc. 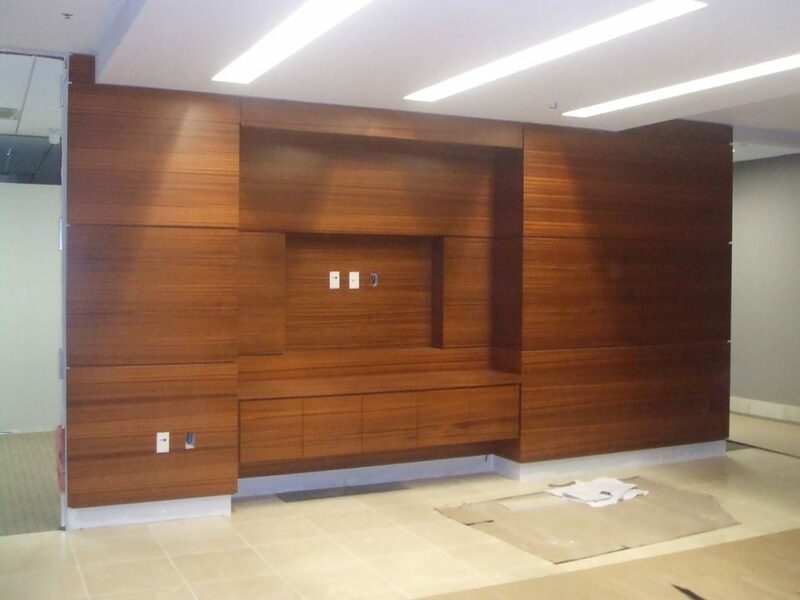 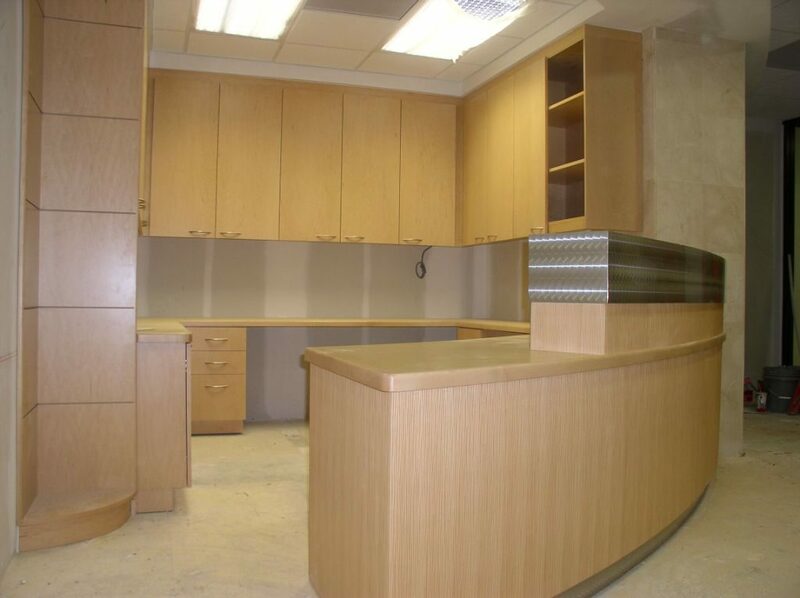 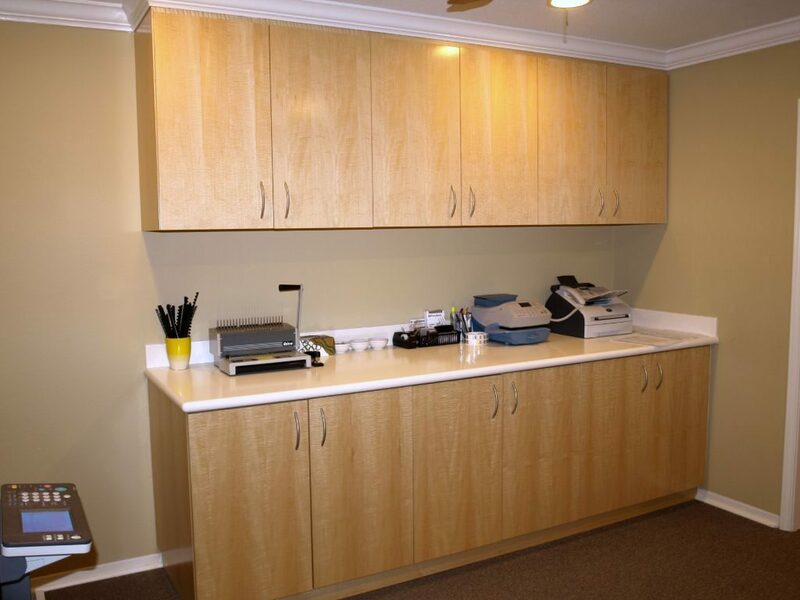 Whether you are looking for a new reception desk or need custom cabinets in your new office, Martinez Millwork, Inc. is the company for you. 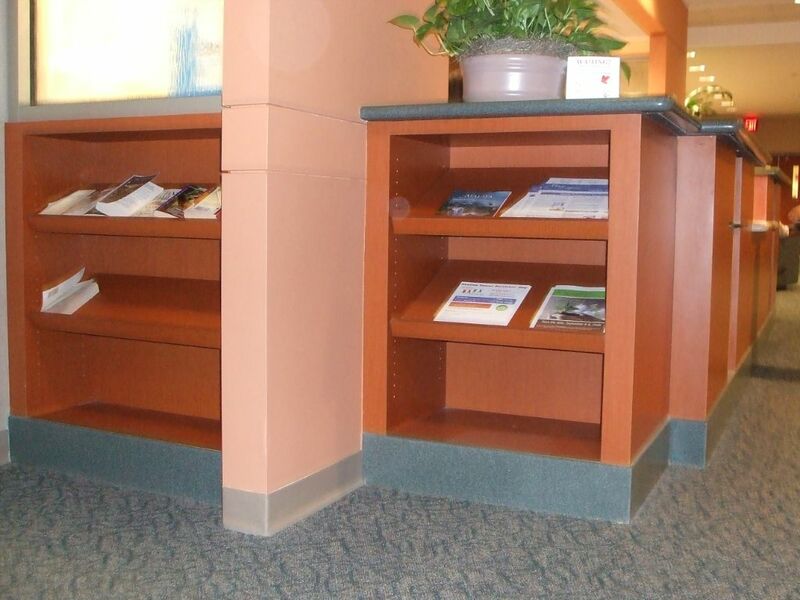 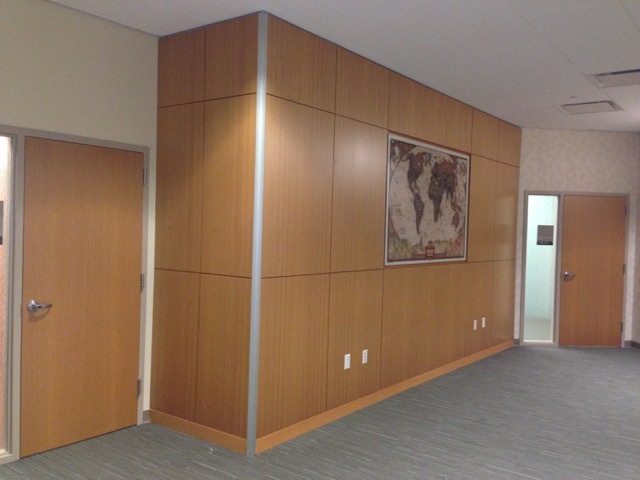 We offer a number of wood and solid surfaces that provide elegant and seamless versatility for today’s public places.